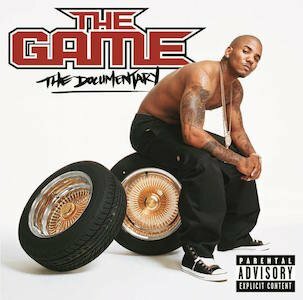 CD album covers that feature Chuck Taylor sneakers. 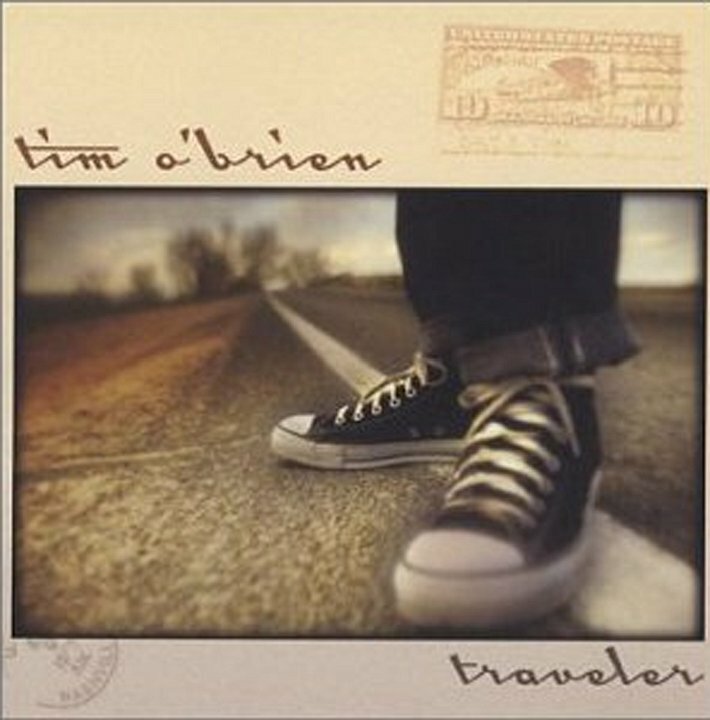 1 Album Covers With Chucks Cover for Tim O'Brien's album Traveler. 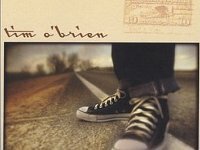 "These are shoes that like to travel." 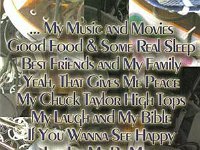 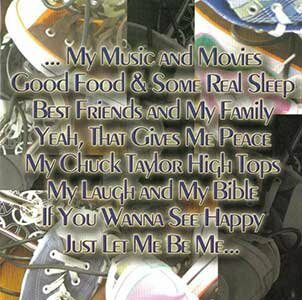 2 Album Covers With Chucks Album cover by Cheryl Pepsii Riley. 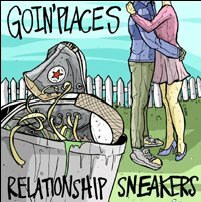 3 Album Covers With Chucks Cover for Goin' Places album Relationship Sneakers. 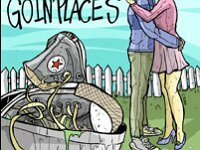 Don't worry, he gets his chucks back from the trash. 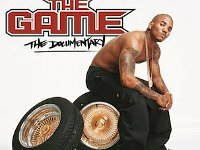 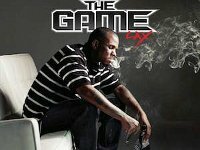 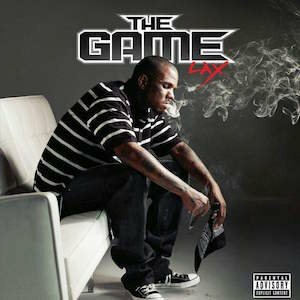 4 Album Covers With Chucks The Documentary by The Game. 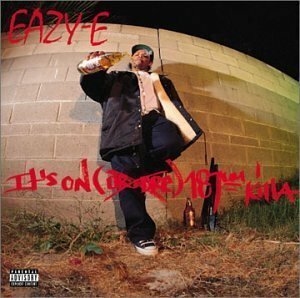 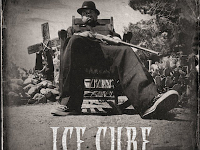 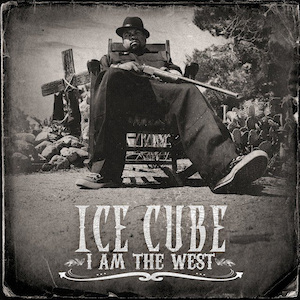 5 Album Covers With Chucks It’s On...187’Um Killa by Eazy E.
6 Album Covers With Chucks I Am The West by Ice Cube. 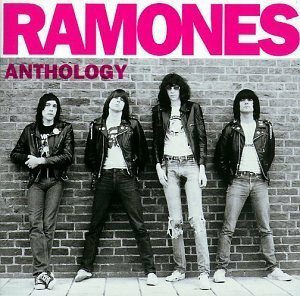 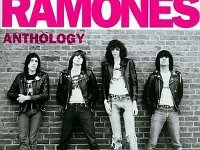 7 Album Covers With Chucks Anthology by The Ramones. 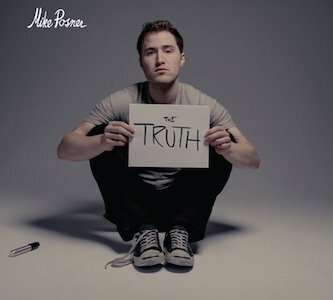 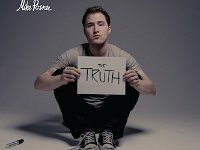 9 Album Covers With Chucks The Truth Ep by Mike Posner. 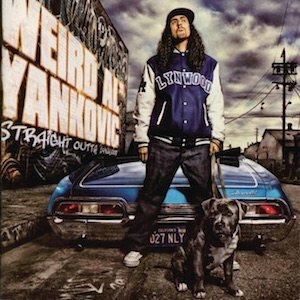 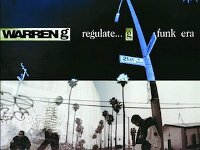 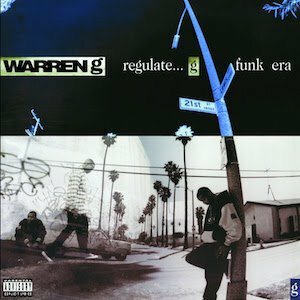 10 Album Covers With Chucks Regulate...G Funk Era by Warren G.
11 Album Covers With Chucks Straight Outta Lynwood by Weird Al Yankovic.